The winter transfer window is done and dusted and it is now time for the winter edition of Ones to Watch. While there is no exact date on when EA will be releasing these cards, they should be out just before the FIFA 19 Winter Upgrades aka, the rating refresh. 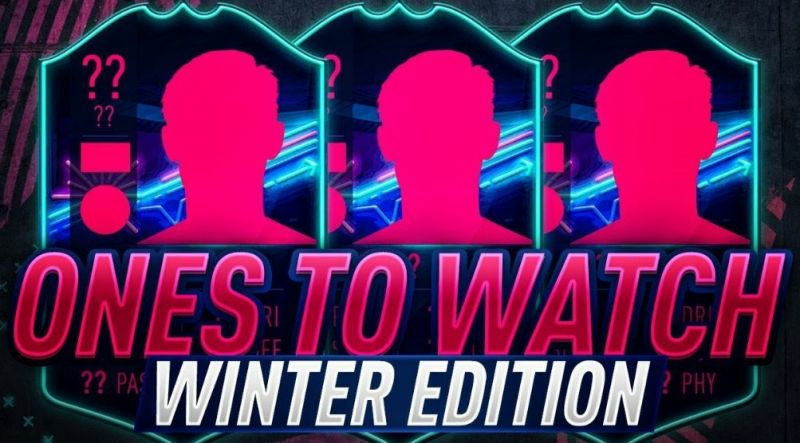 In case you didn't know, Ones to Watch (OTW) cards are given to a select few players who have just moved in the transfer window. They are dynamic cards and will have their ratings upgraded if the player gets an in-form card. From being the heart of Borussia Dortmund's attack to being surplus to requirements. 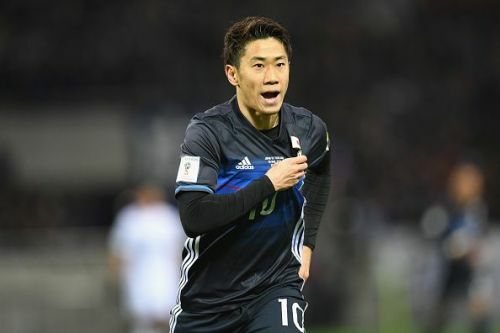 Shinji Kagawa has now switched clubs and moved to Besiktas on-loan for the rest of the season. The Japanese star had a dream debut – scoring twice – and that has earned him an in-form card too. It is rated at 85 – a boost of +2 over his base card. The IF card is currently going for around 33k on all consoles and if he gets an OTW card, it will start at 85 and cost around 50k easily despite being a difficult one to link with. 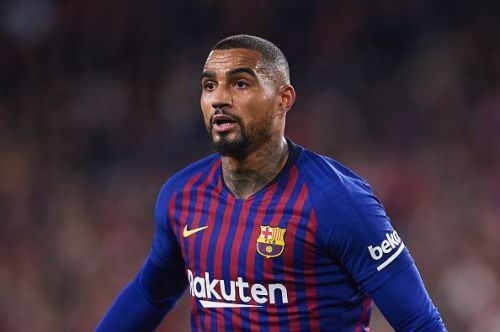 Kevin-Prince Boateng moving to Barcelona on-loan in January is easily the strangest move of the window. He was doing fairly decently at Sassuolo but never really made a big impact that could have attracted a club like Barcelona. However, he is there at Camp Nou now and might just get an OTW card too, just because he's at such a big club!